On my album "The Blue Call" are 13 songs that breathe the vibe of the 60s, all of which are about love. The production of the album was incredibly fun for me. Starting with the song lyrics to the instrumentalization have put me back to the time of the early 60s. 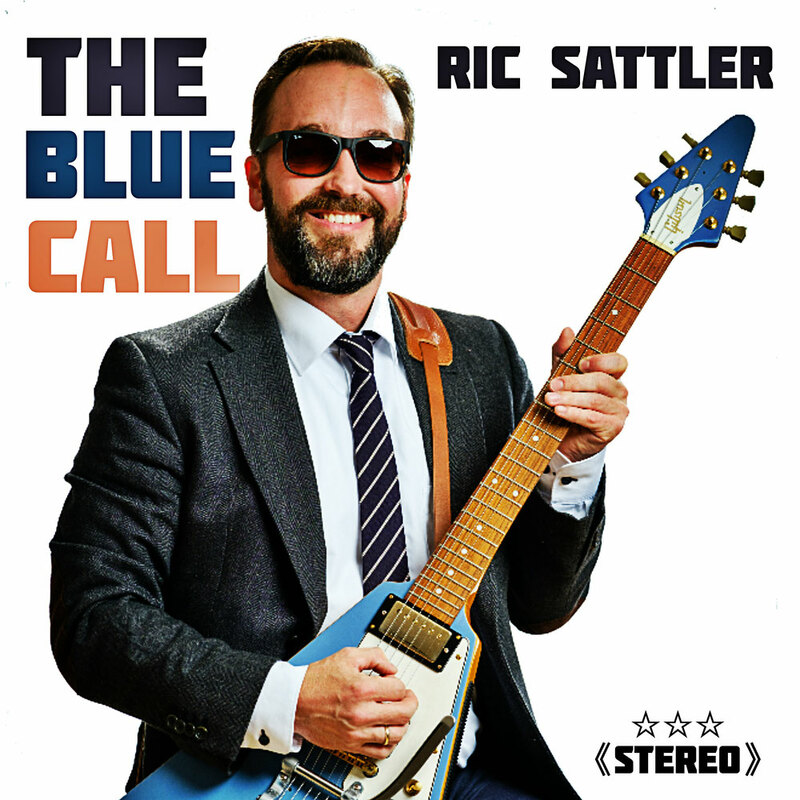 Now that I hear the finished album, I am amazed at how fresh and groovy the songs sound on "The Blue Call". I thank my family, my friends and my fans for their support and I wish you all a lot of fun listening to "The Blue Call".